EPW033817 ENGLAND (1930). 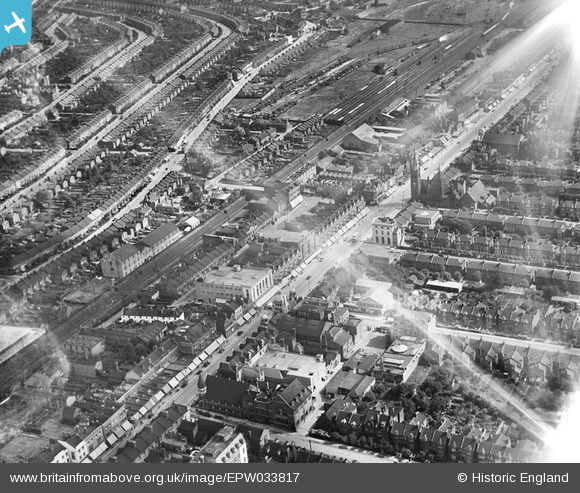 High Road, Havelock Street and environs, Ilford, 1930. This image has been affected by flare. Title [EPW033817] High Road, Havelock Street and environs, Ilford, 1930. This image has been affected by flare.